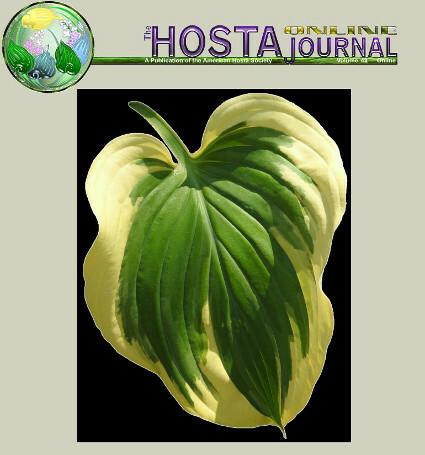 The American Hosta Society (AHS) is a not-for-profit organization. 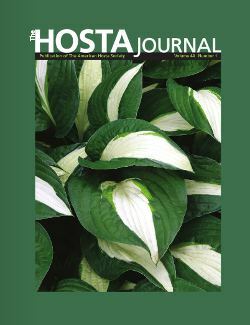 The AHS is organized exclusively for educational and scientific purposes, and especially to promote, encourage, and foster the development of the genus Hosta and public interest therein. These purposes are expressly limited so that the AHS qualifies as an exempt organization under Section 501 (c)(3) of the Internal Revenue Code of 1954 or the corresponding provision of any future U.S Internal Revenue Law. 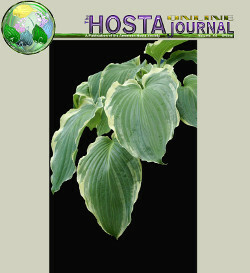 Find a source for the hostas you're looking for! See the recent changes to this site.